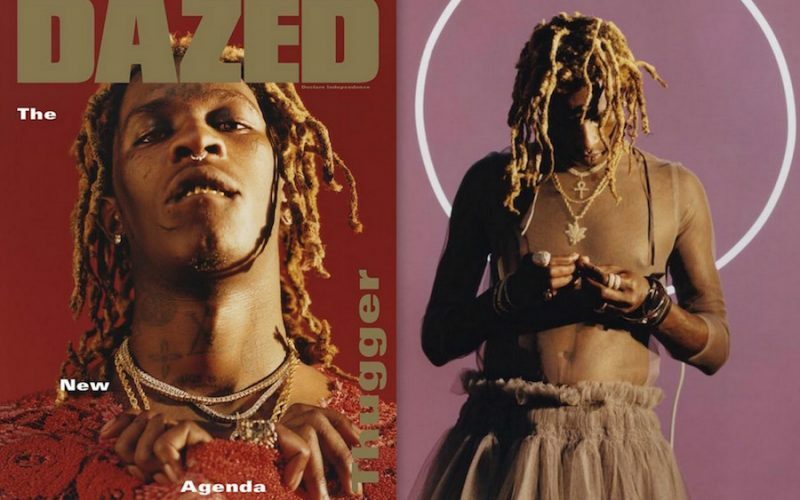 Young Thug is on the cover of Daze magazine and inside his spread you can see him wearing a dress. The Atlanta rapper is currently under police investigation for his alleged involvement in Lil Wayne tour bus shooting. He was also arrested last month for threatening a mall officer. 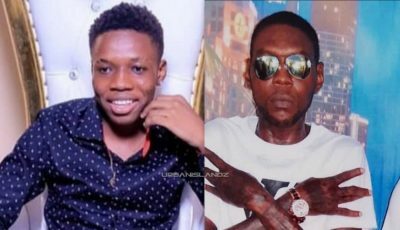 Young Thug has always been widely criticized on social media for being gay but he has never confirmed or deny the allegations. During his interview with Daze, Thugger opened up about making songs in eight minutes.